With Readly you can read healthy and thousands of other magazines on your tablet and smartphone. Get access to all with just one subscription. New releases and back issues – all included. 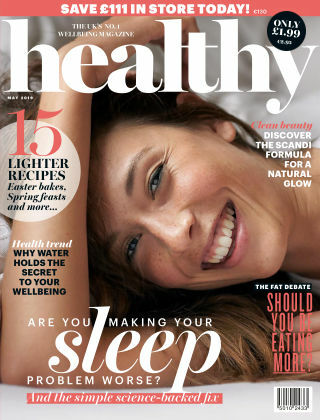 Healthy is the UK’s top-selling wellbeing magazine, brought to you by Holland & Barrett. 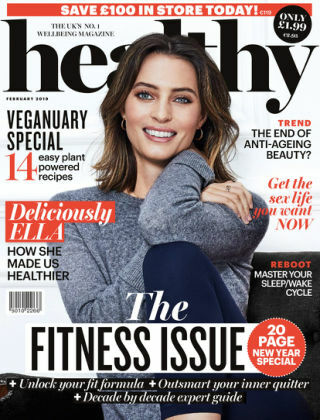 We publish 8 issues a year, packed with the latest trends and expert health, self, clean beauty, food and fitness stories – everything you need to live a healthier life.